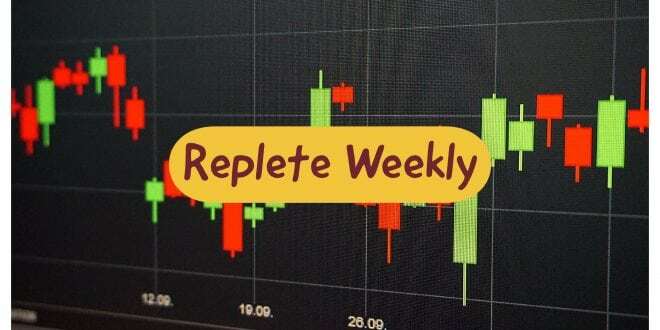 This week we saw a sharp one-sided movement in both the indexes. This whole week, we all were busy to do some adjustments in our previous week strategies. In upside movement, we will get enough time to adjust our position but we can trap in downside movement. That’s the reason I always say keep your downside lock. Here in trading, There is only one holy grail, which is your “Risk Management”. At any point of time, if you find difficult for you to adjust your position and loss started goes above 1.5-2%, It’s better to book some loss and close that position. After giving a good breakout from its physiological level of 11100, We saw a sharp upside movement in Nifty with strong momentum. In a week it broke two levels, 61.8% and 78.6% level, which indicates that there is no weakness nor in trend or in momentum. 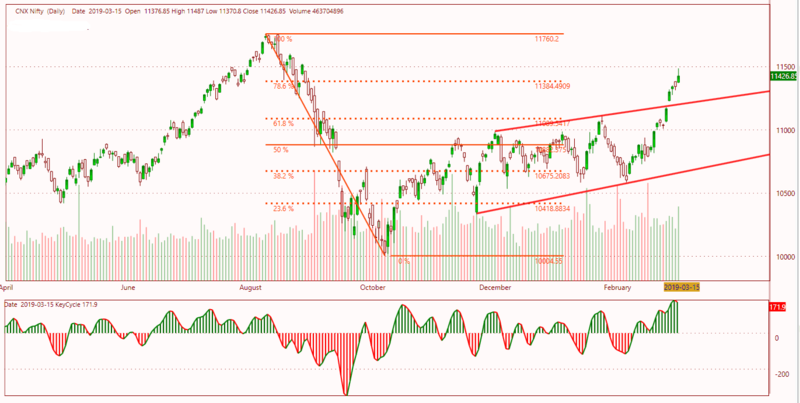 Now Resistance is at 100% retracement level which is at 11760. Now It’s Interesting to watch wether nifty respect this level or will continue it’s upside journey. As we are very close to our General election, We can expect more this time of movements in the Market. 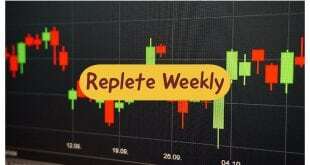 For the coming week my expected range of Nifty is 11200-11700. According to Monthly option chain data, Highest open interest stands at 11500 CE & 11000 PE followed by 11400 CE & 11200 PE. PCR of all strikes is 1.59, Which is an over bought zone. PCR at 11500 stands at 0.31 which will play a strong resistance until PCR is not shifting to 0.60 and above. PCR at 11200 stands at 2.17 which will act as a short term support level. As we are entering in the third week of monthly expiry, I want to keep my Theta Long, but on the other side, I want to keep long my Vega as well, because of high volatility in the market. So At this time I prefer Callender spread would be a good strategy for us. Its a Directional Strategy. Max Risk is 2000₹(1% of total capital) if Nifty Expires below 11350 or Between 11600-11800. It’s a weekly strategy only for Coming week. No adjustments Required. After Gave a breakout at 27800, We saw a huge upside movement in BankNifty , because of huge buying seen in PSU banks. Alfter a long time we saw this type of one sided movement in index. and this is what we are execting before General Election. You can see it successfull broke 28500, 29100 and now heading towards 29840. Now it’s interesting to watch wheather it will take some rest around 29840 or will continue it’s upward jouney. Sentiments are positive, Momentum is strong, trend is Upward. Everything is supporting this banknifty rally. There is no sign of weekness, but we have to keep our downside lock because if BankNifty Reverse than you will get same momentum or even faster momemtum in downsides as well and that will not be good for any hedging strategy if your downside is not locked. Based on Monthly Option chain, Highest Open Intersest stands at 27500 CE & 28500 PE followed by 29500 CE & 28000 PE. Combined PCR stands at 1.60, Which is a OverBought Level. PCR at 29500 stands at 0.33 which will act as a strong resistance zone for current Expiry. PCR at 29000 stands at 2.44 which will act as a strong support based on current data. It’s a Directional strategy will limited risk on downside. Profit around 3400 if banknifty is facing resistance at 29800. Risk is around 1350 if banknifty expires below 29300. The strategy only for coming week. If Banknifty is going above 29800-30000 then sqaure off 20th march leg and hold 28th march call. Do not forget to book your profit at your comfirtable zone.